Disney World is known for its spectacular shows. Usually when you hear of Disney World shows you think Fantasmic, Festival Of The Lion King, and Lights, Motors, Action! My favorite Disney World Show though leaves them all in the dust. 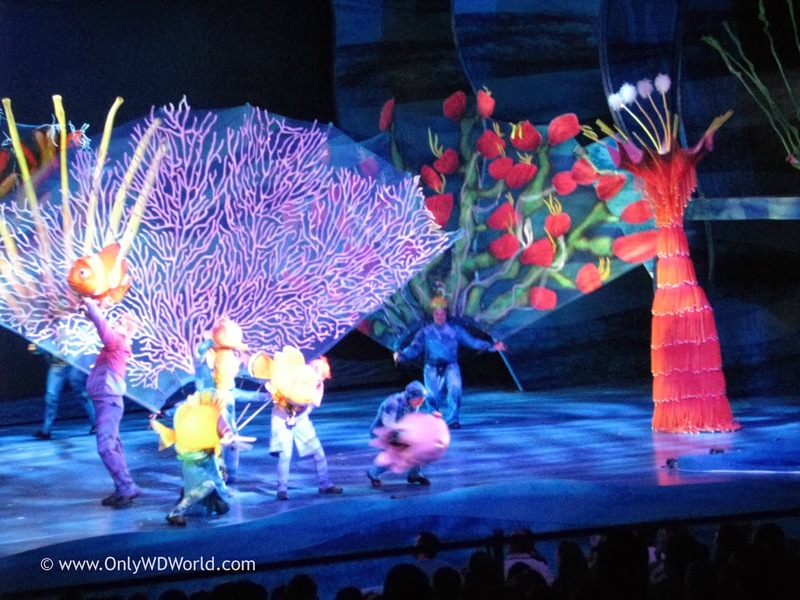 I’m talking about Finding Nemo-The Musical at Disney’s Animal Kingdom! This post is brought to you by www.OnlyWDWorld.com guest blogger Madison Collins! Learn more about Madison at the end of this post. 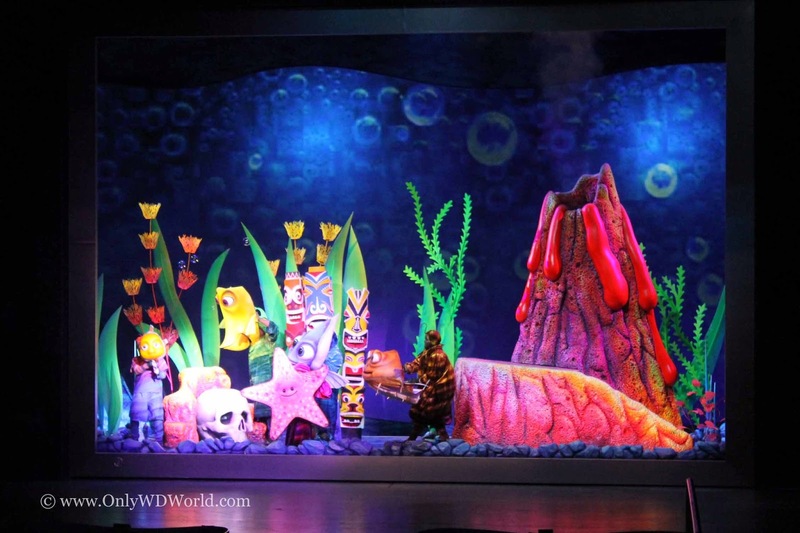 Finding Nemo-The Musical combines Broadway worthy songs with out of this world puppetry. 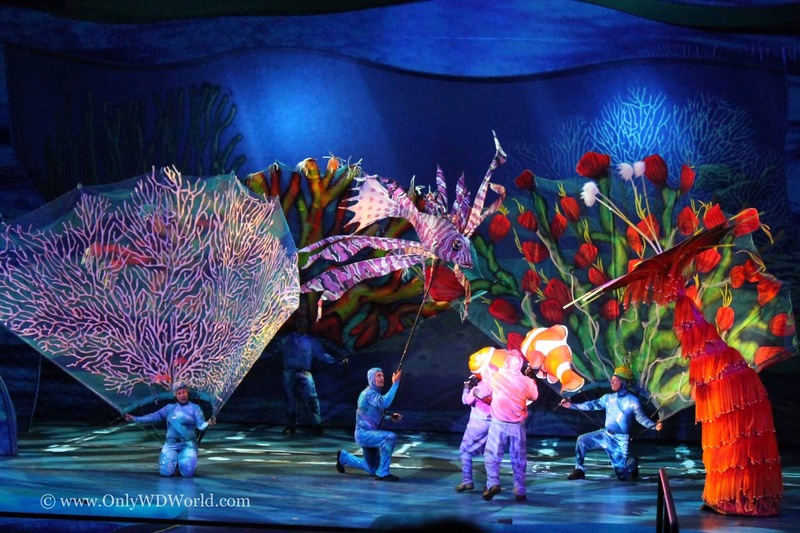 The entire Finding Nemo cast is extremely talented. They truly bring Finding Nemo to the next level. 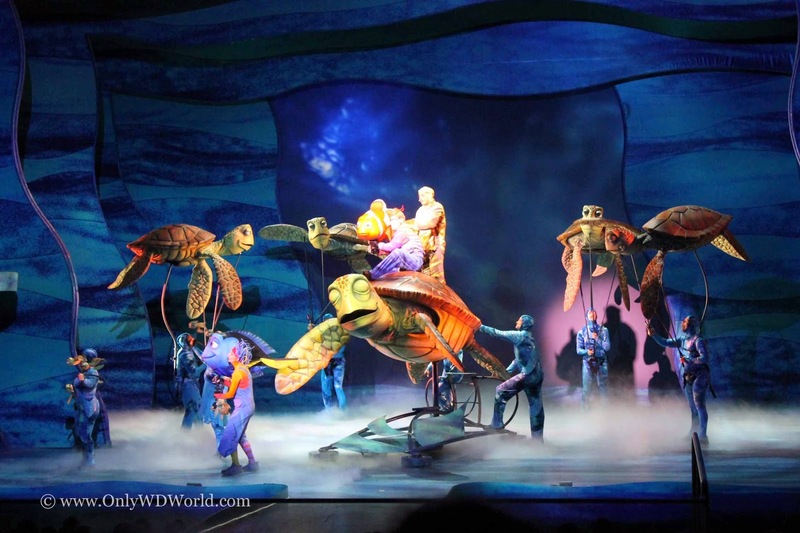 What makes Finding Nemo even better is that all of the songs in the musical aren’t in Finding Nemo the brilliant Pixar movie, making it the only place you can hear these, so catchy you can’t get them out of your head, songs. This is the first time that Disney has made a musical show out of a non-musical movie. 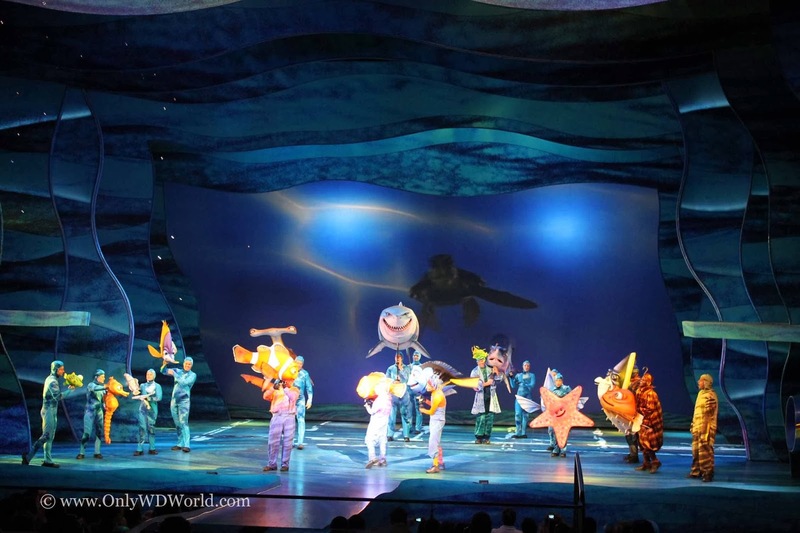 The actors in Finding Nemo actually go into the audience at points during the musical, which makes it that much more entertaining. I really like it when Marlin and Dory seem like they are right next to you in the audience. 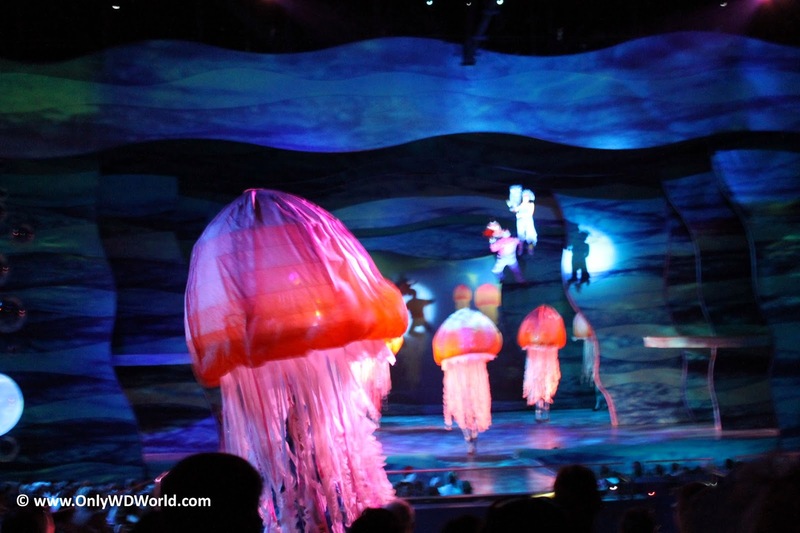 The giant jellyfish are amazing as they run through the audience! 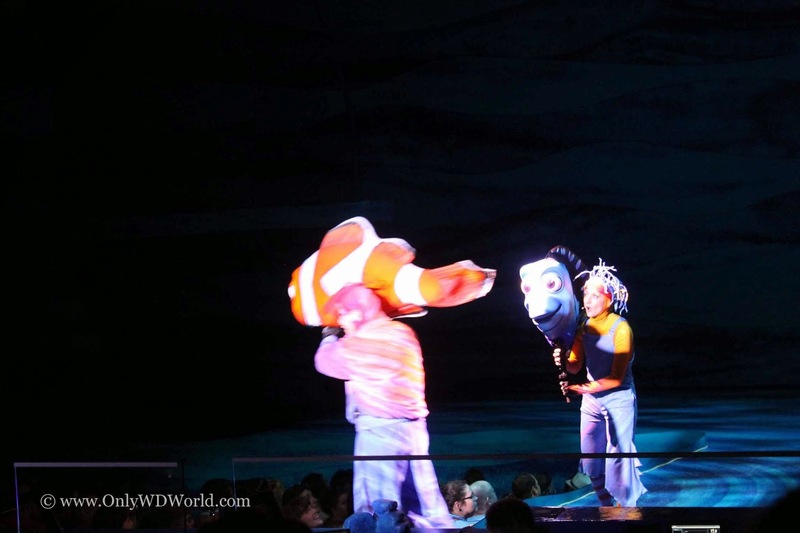 Finding Nemo-The Musical is an inside attraction, so it’s a wonderful attraction to hit when it’s too hot or pouring rain. 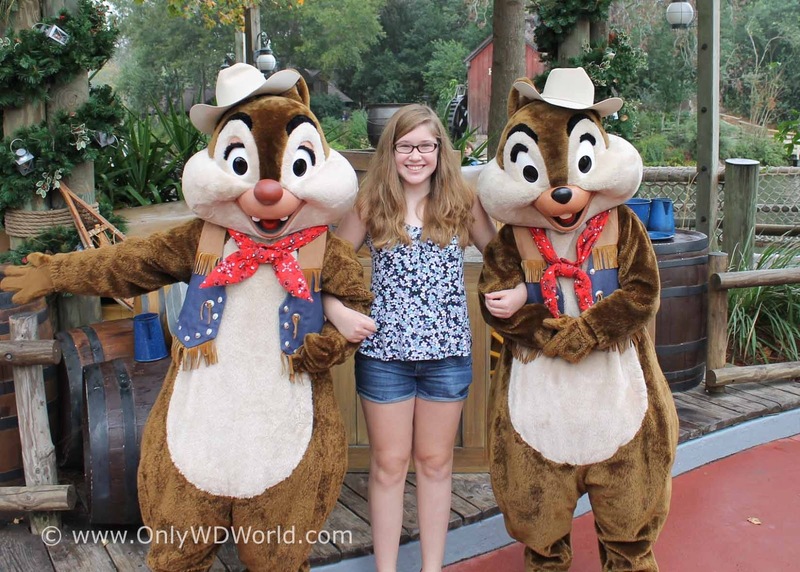 When not watching Finding Nemo - The Musical, you can often find our guest blogger Madison hanging out with her two favorite Disney characters, Chip n' Dale! 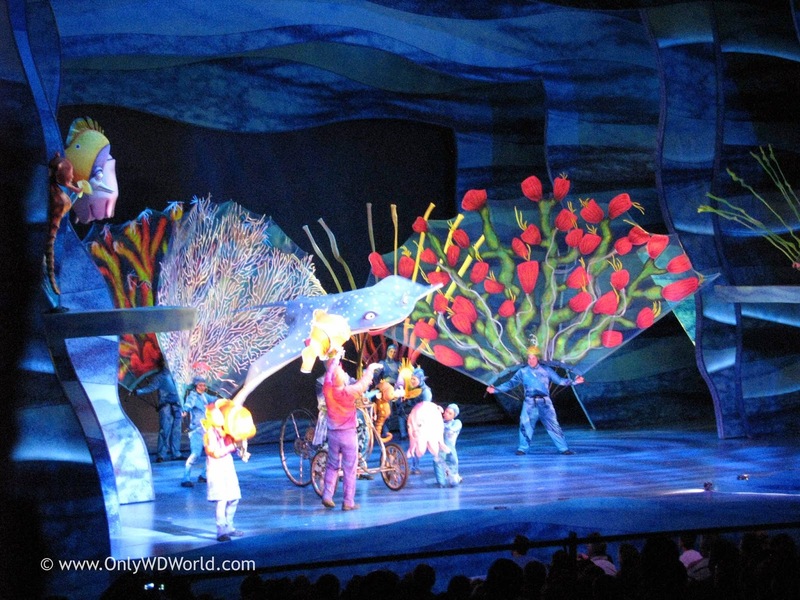 0 comments to "Disney World Must See Show - Finding Nemo - The Musical"